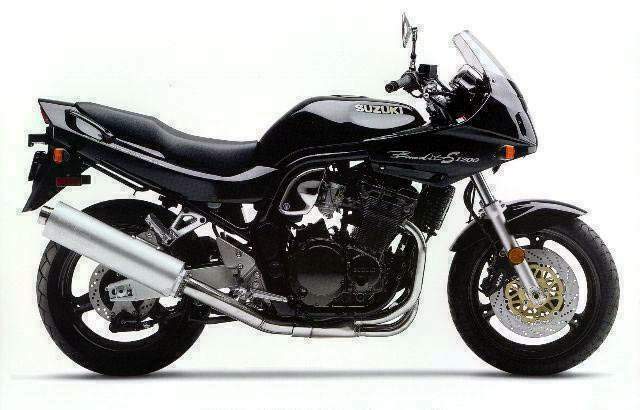 First launched in 1996, the 1200S Bandit was the half-faired version of Suzuki's 1200cc naked retro machine. 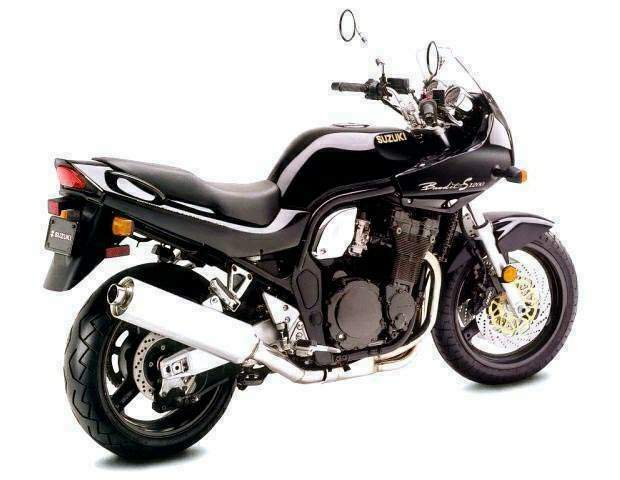 Aimed at replicating the sales success of the popular GSF600S Bandit, the big Bandit looked very similar to its smaller-capacity sibling. 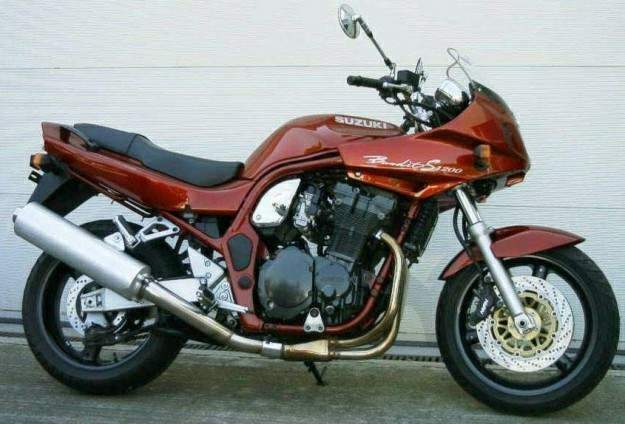 Following the tried pathway of using parts from existing models to save development costs, the 1200 Bandit used a version of the long-running GSX-R1100 engine, in a simple steel-tube frame. 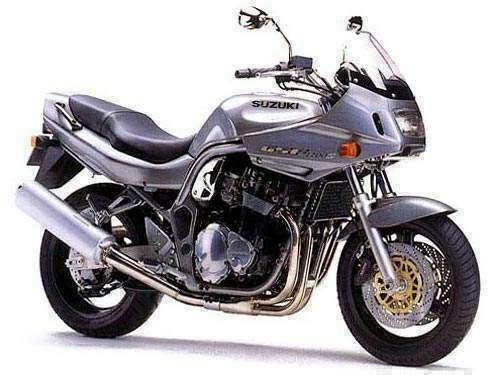 Running gear and ancillaries were borrowed from other machines in Suzuki's lineup, and the 1200 Bandit was an instant success, helped by its competitive price and all-round usability. The half-fairing offered the usual benefits of wind- and weather-protection, also raising the ultimate top speed.